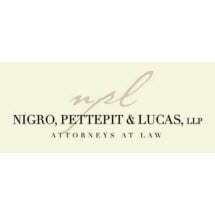 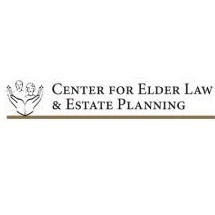 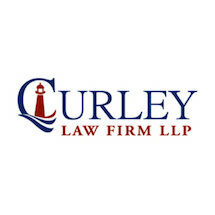 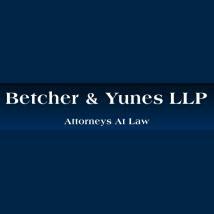 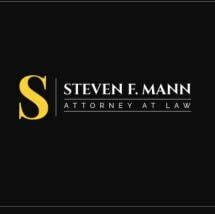 Thirty years of experience in Estate Planning Elder Law, Business and Retirement Planning, and Probate. 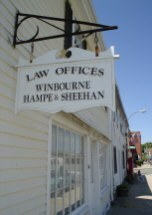 Visit our 3 Convenient office location or we will come to you for your elder law and estate planning legal needs. 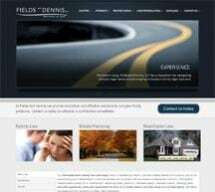 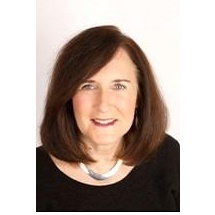 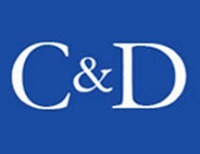 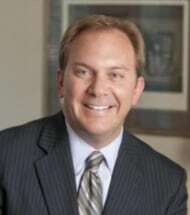 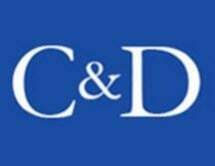 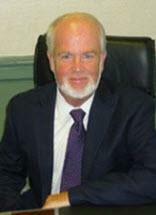 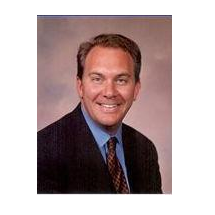 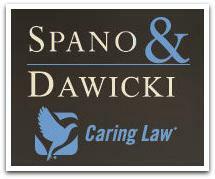 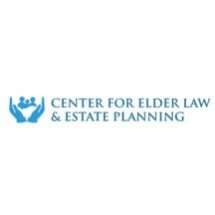 35 years experience in helping clients with their estate planning and Medicare needs.